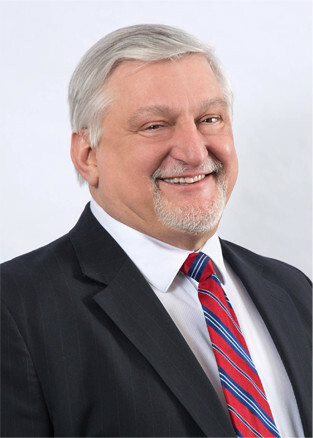 As a Senior Manager, Joe Vajda’s focus is to assist corporate clients with honest and thorough assessments of their business performance. He is responsible for valuing businesses and facilitating acquisitions for clients as well as assisting the partners in reengineering the firm’s systems and processes currently in place. Joe is directly involved in the development and training of team accountants, and assists the partners in practice development and administration. The firm has a defined focus and desire for continuous improvement on quality customer service and his diligent work ethic fits perfectly into this atmosphere. Pennsylvania State University – B.S.